** Video Tour - https://youtu.be/8676sC2CTVk ** Outstanding contemporary home designed by the world-renowned Young & Young architect group. A true custom home, filled with incredible details you will not find anywhere else. W/ over 9,500 sq. 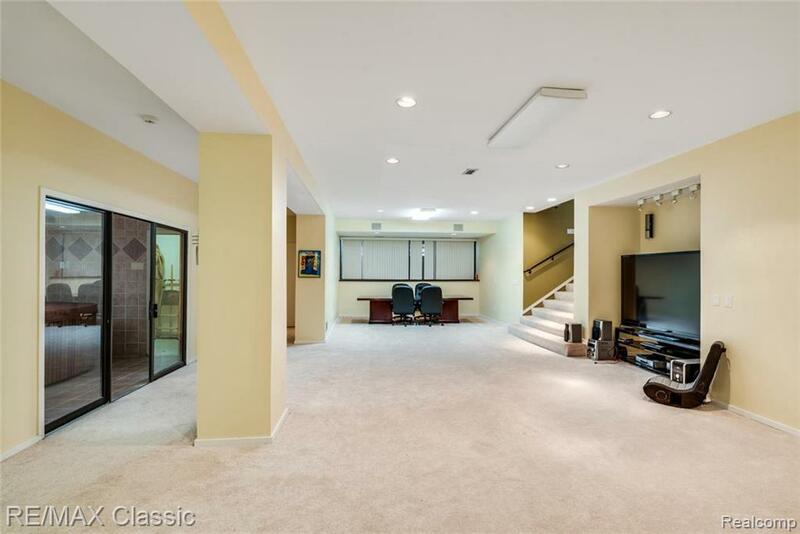 feet of exquisite living space, you will also appreciate the privacy of the 1.3-acre lot. 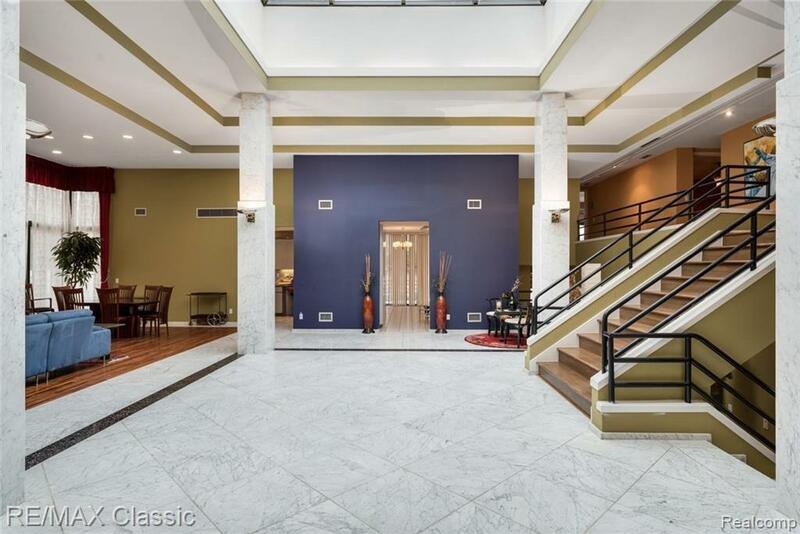 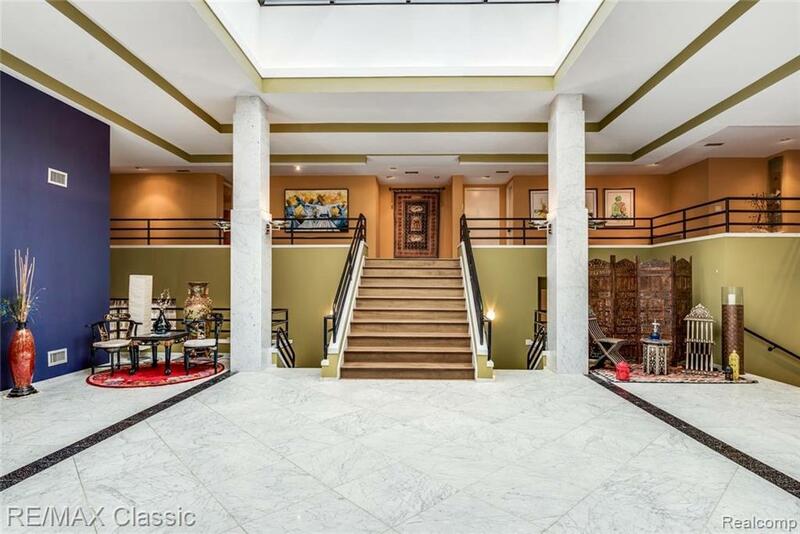 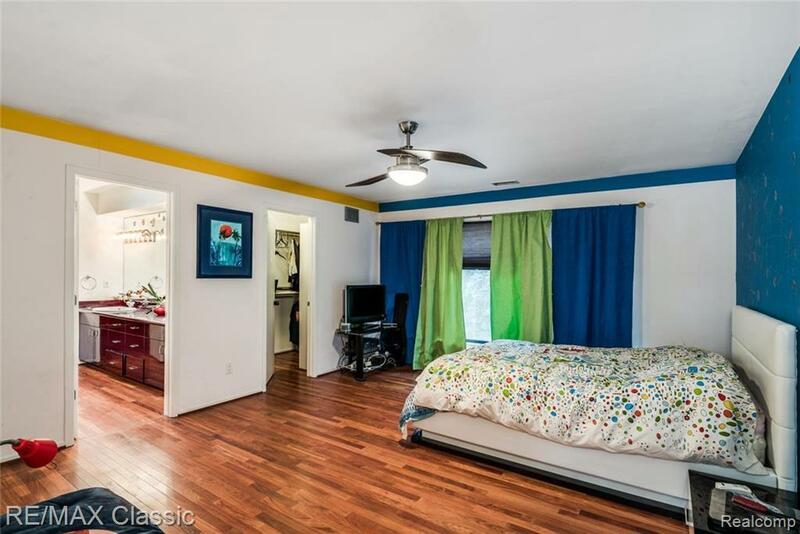 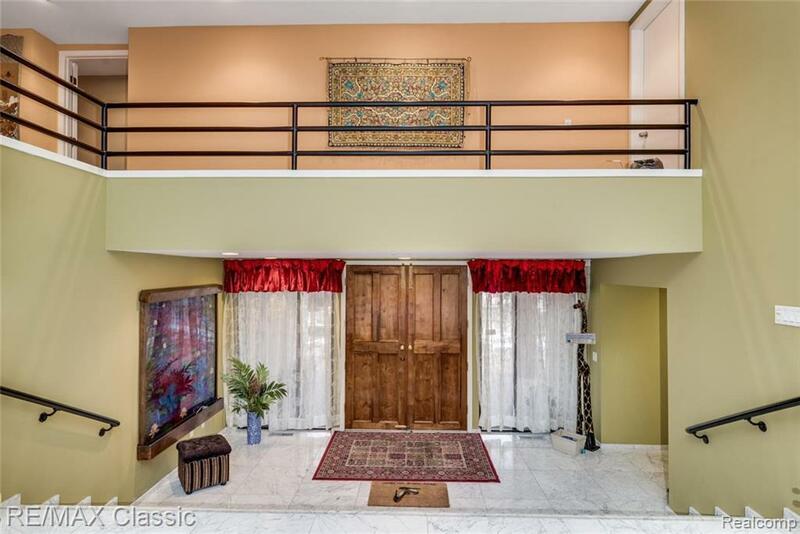 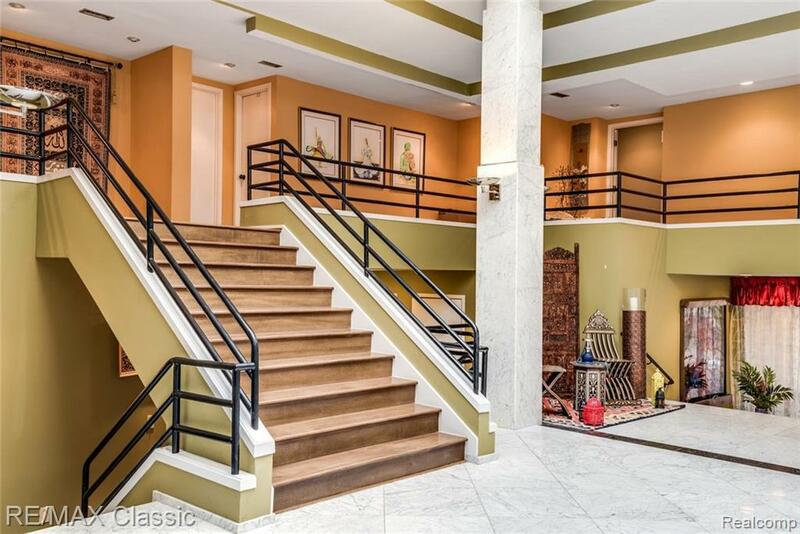 Walk through two large French doors into a massive foyer with 16? 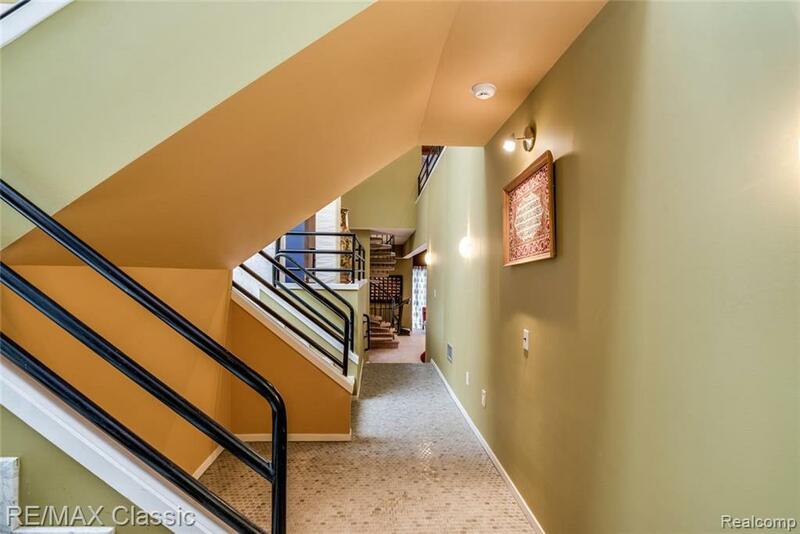 foot high cathedral ceilings. 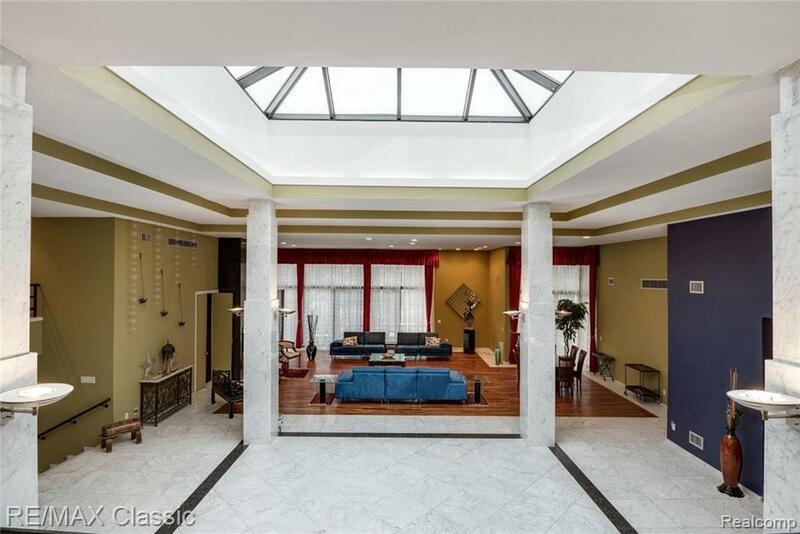 A stunning center skylight provides tons of natural light on the main floor of the house. 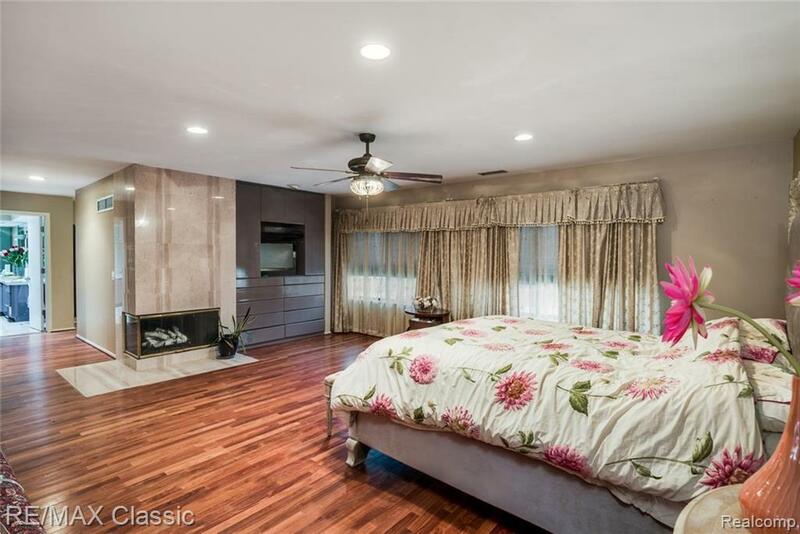 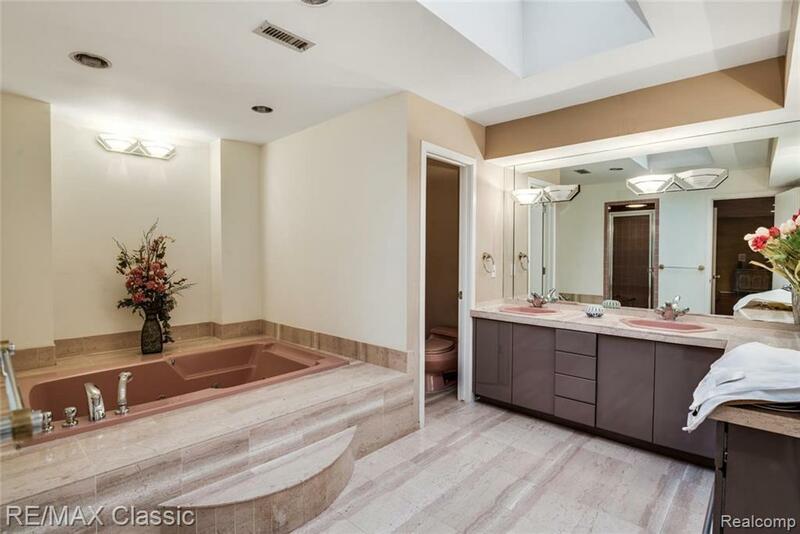 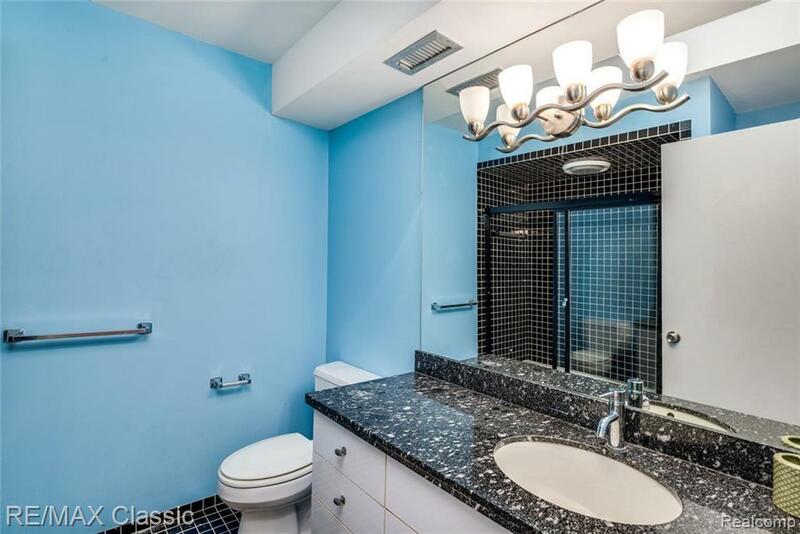 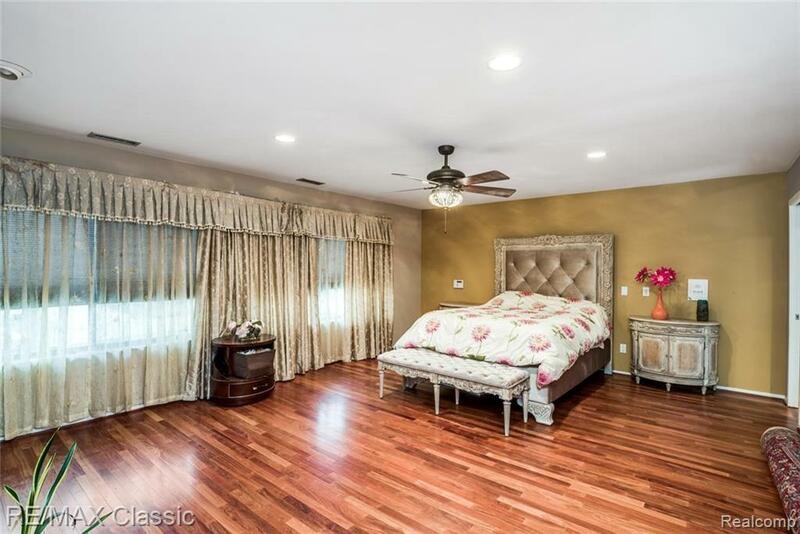 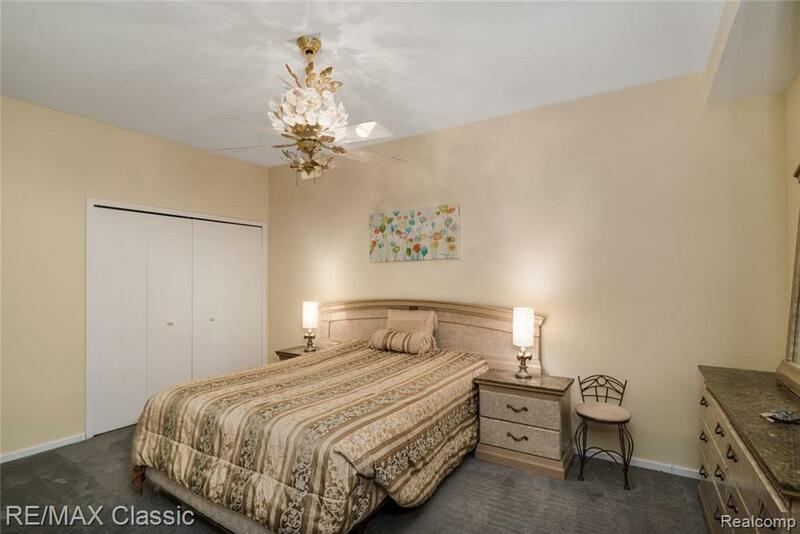 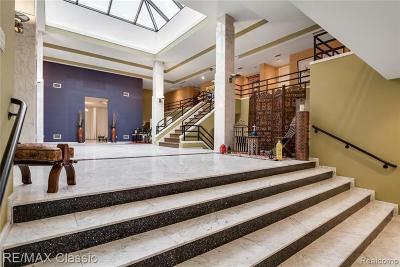 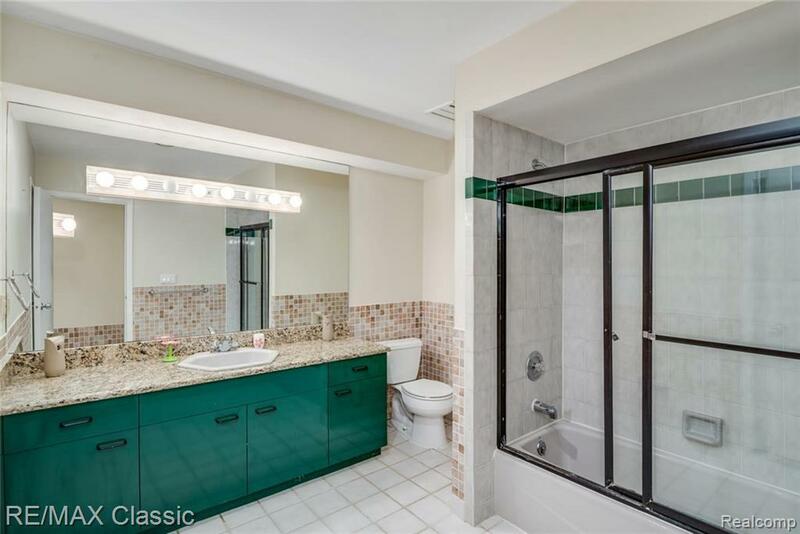 Imported marble throughout, along with Brazilian hardwood flooring. 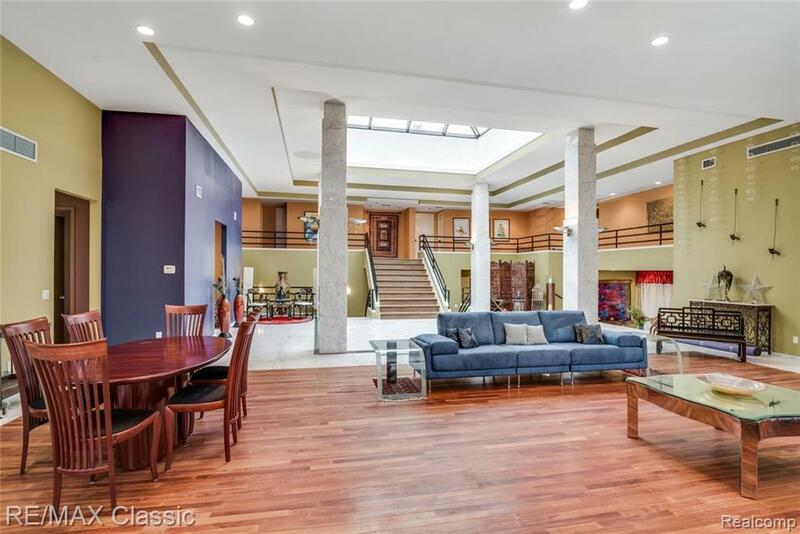 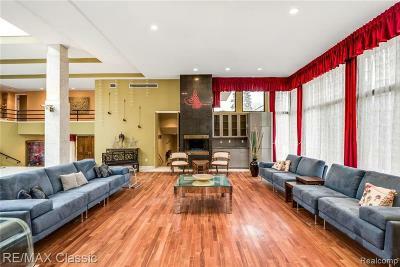 5 bedrooms, 6 total bathrooms, 5 fireplaces with one included on every level. 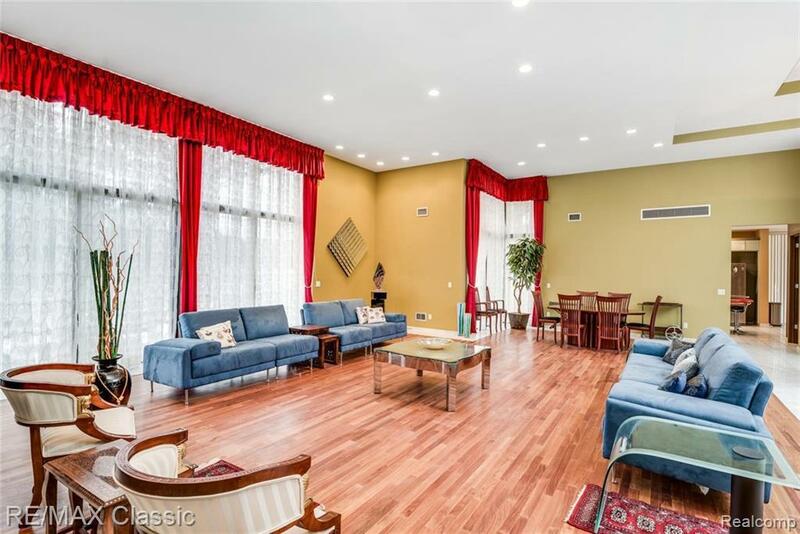 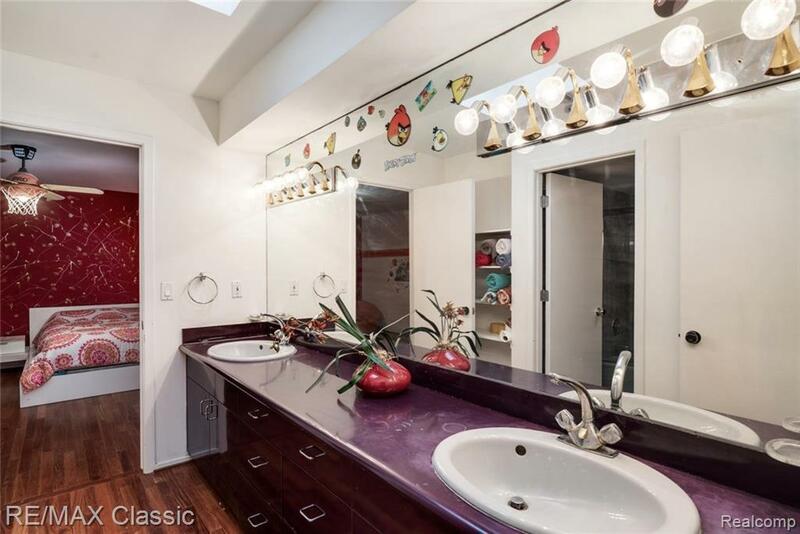 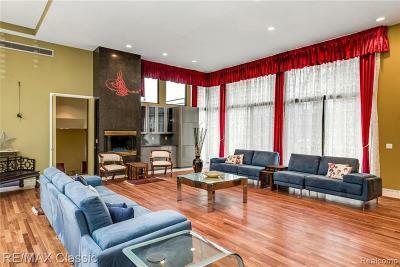 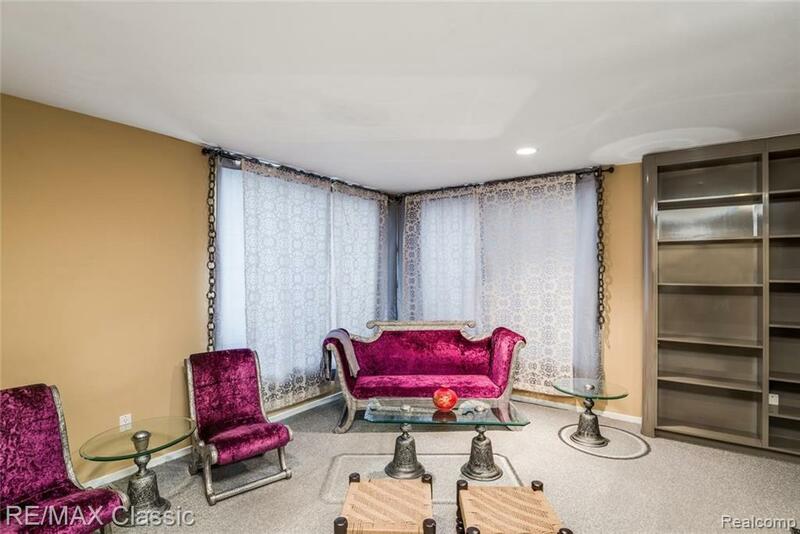 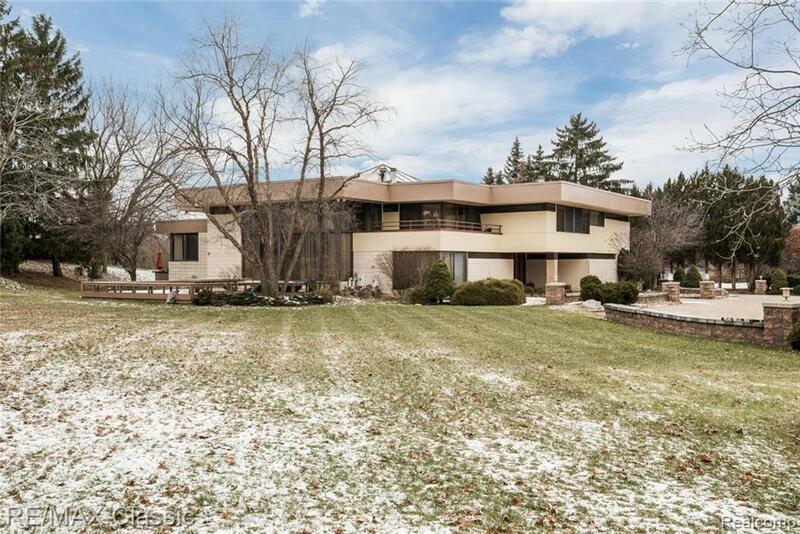 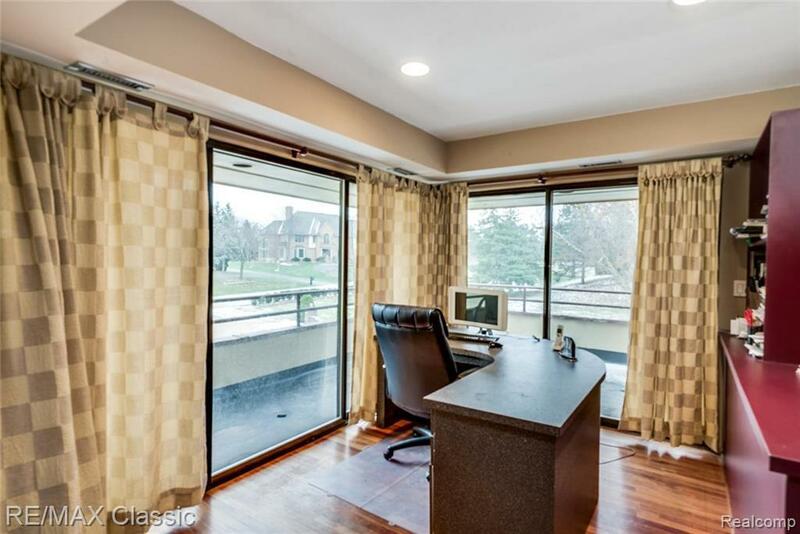 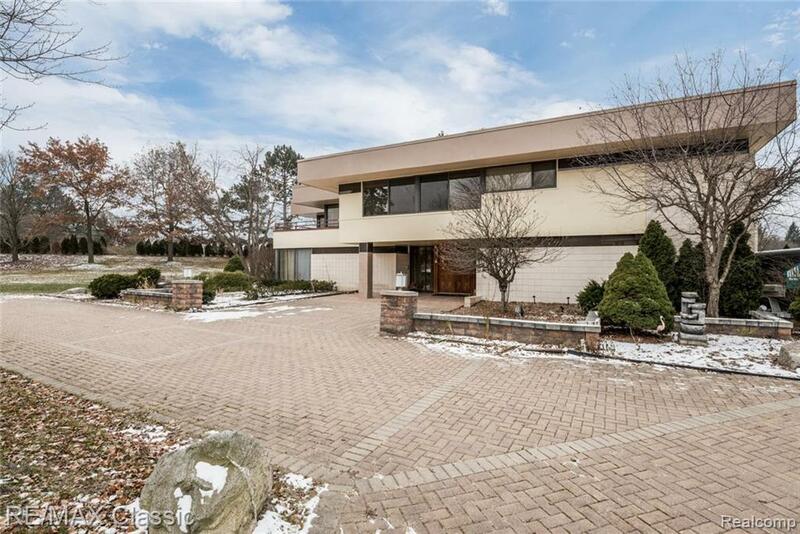 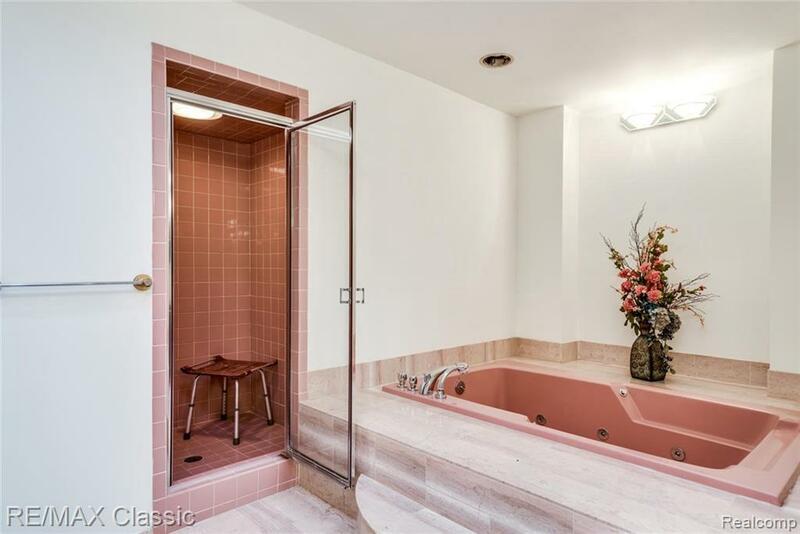 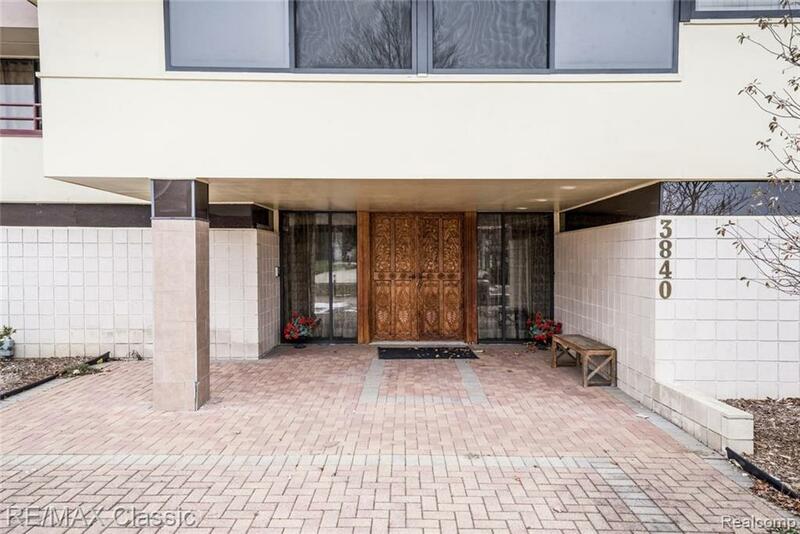 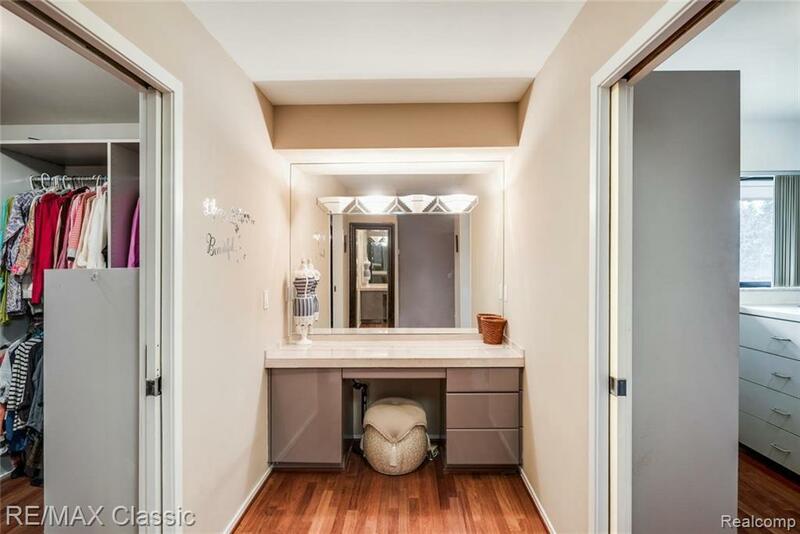 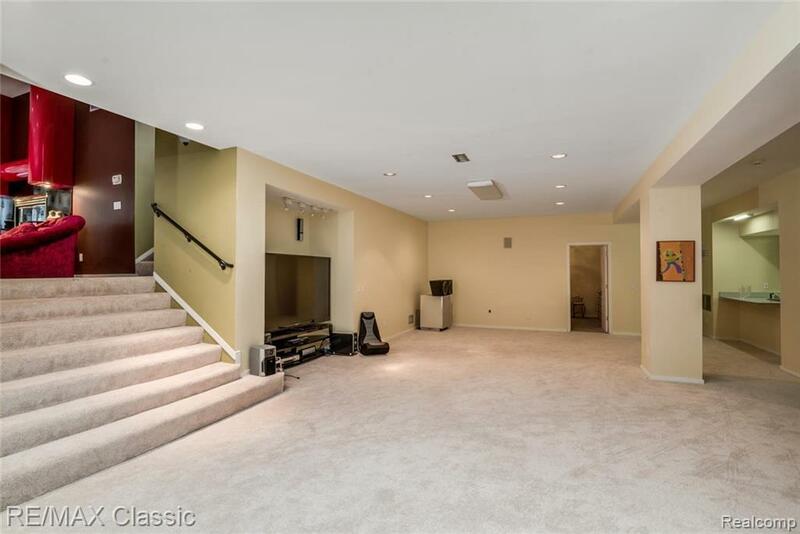 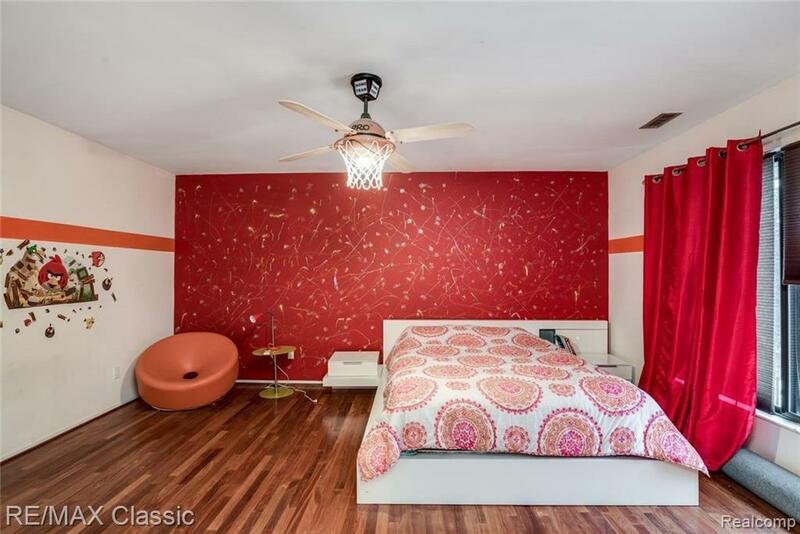 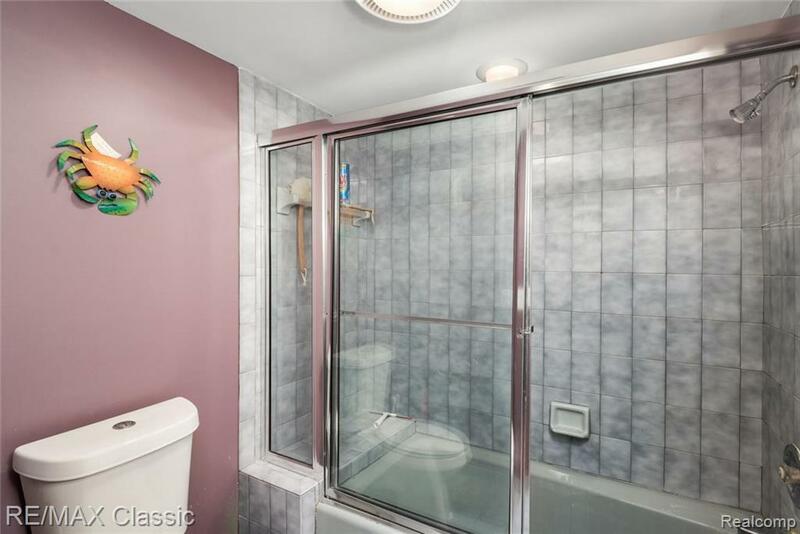 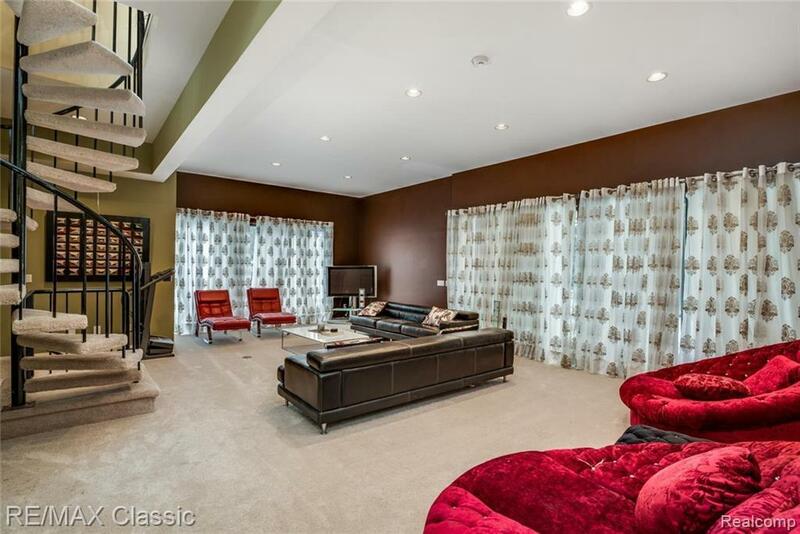 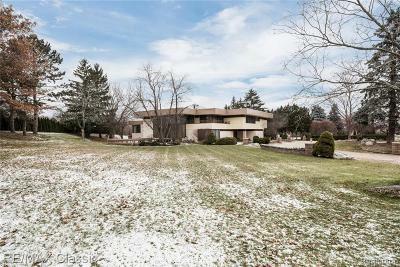 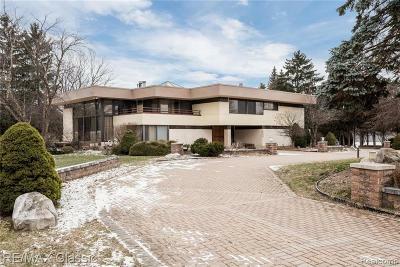 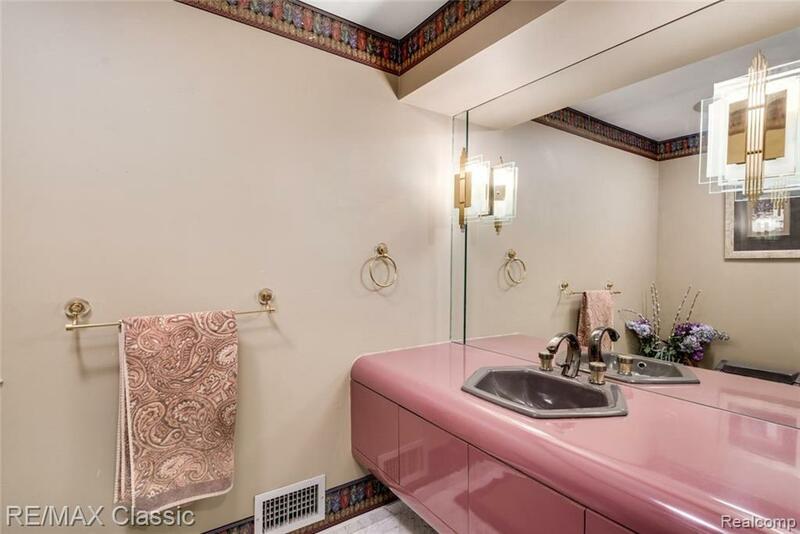 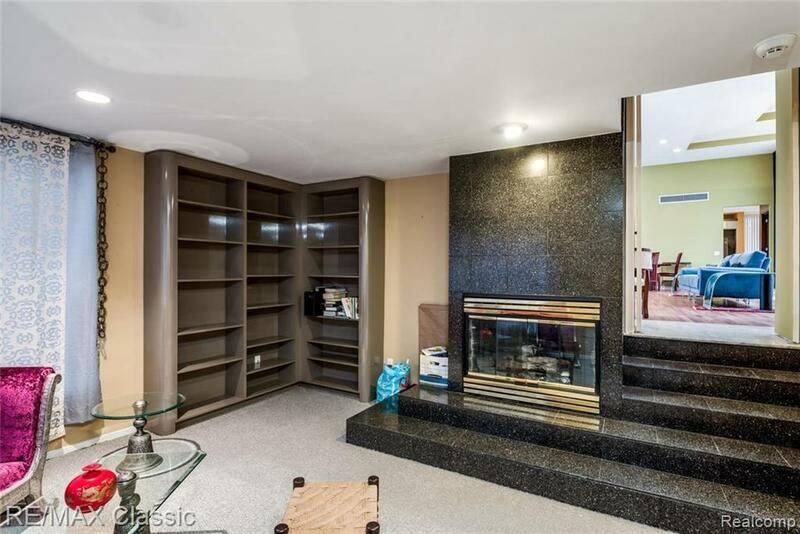 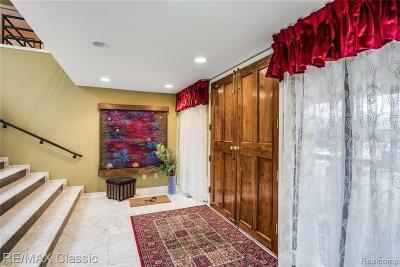 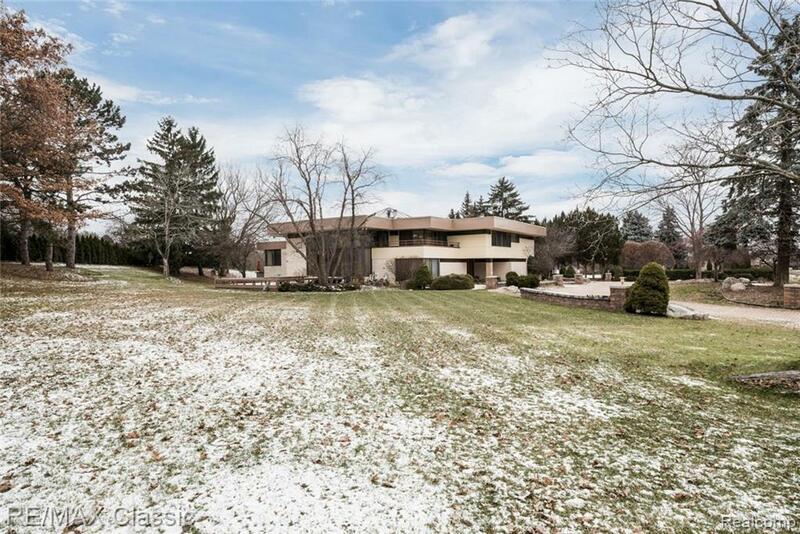 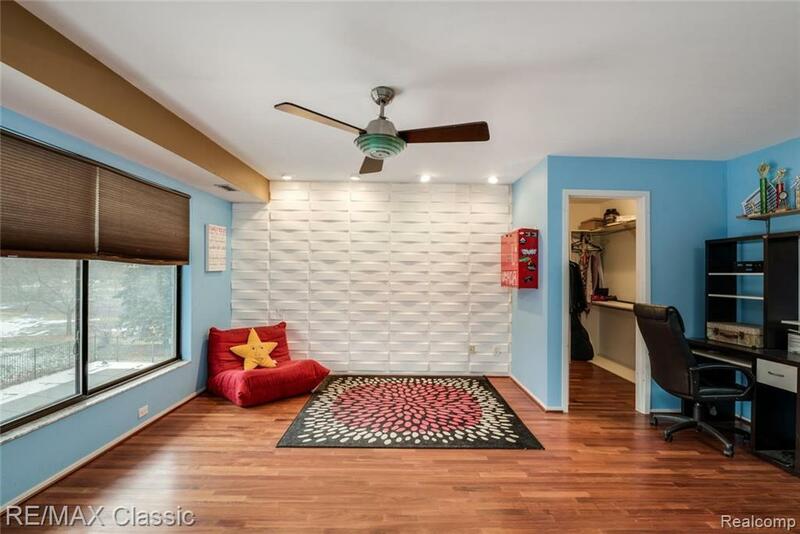 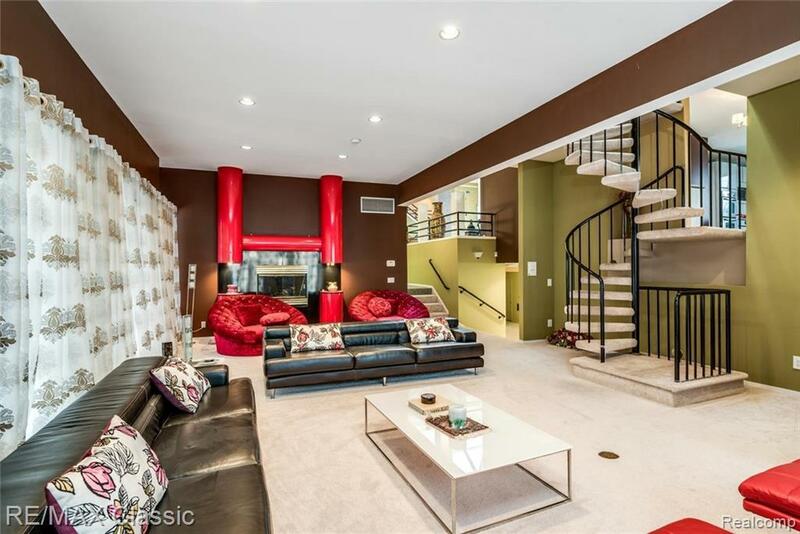 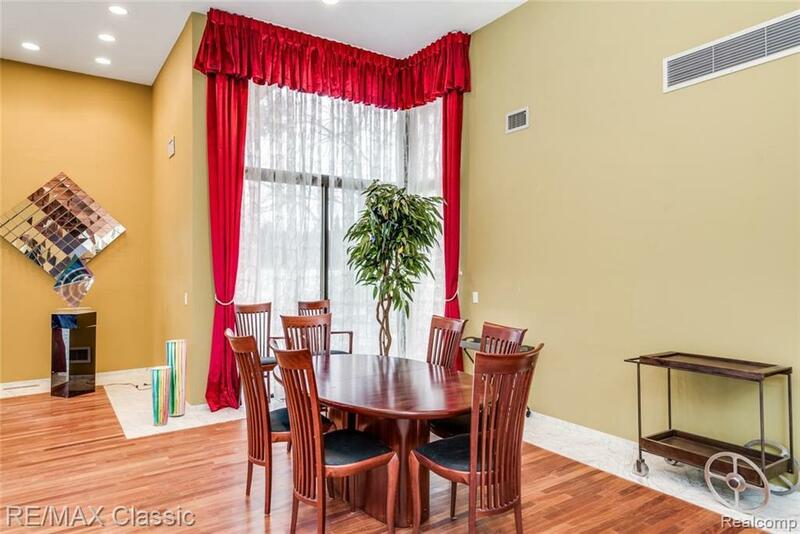 Fully finished basement, with a large 2nd kitchen, indoor spa w/ hot tub and workout room. 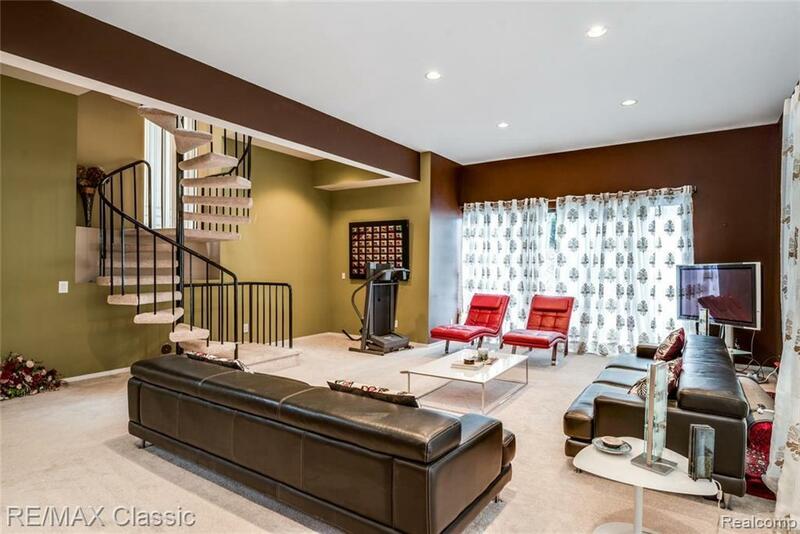 2nd spiral staircase reaching 3 levels, along with a top floor laundry room. 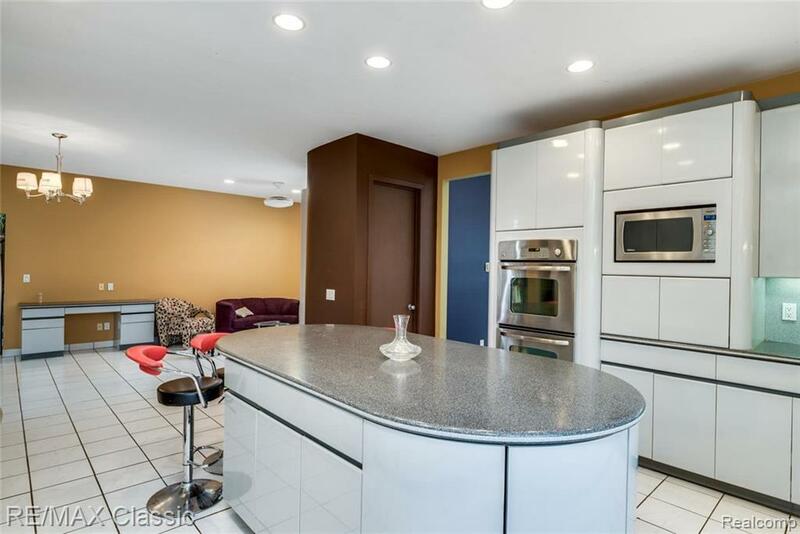 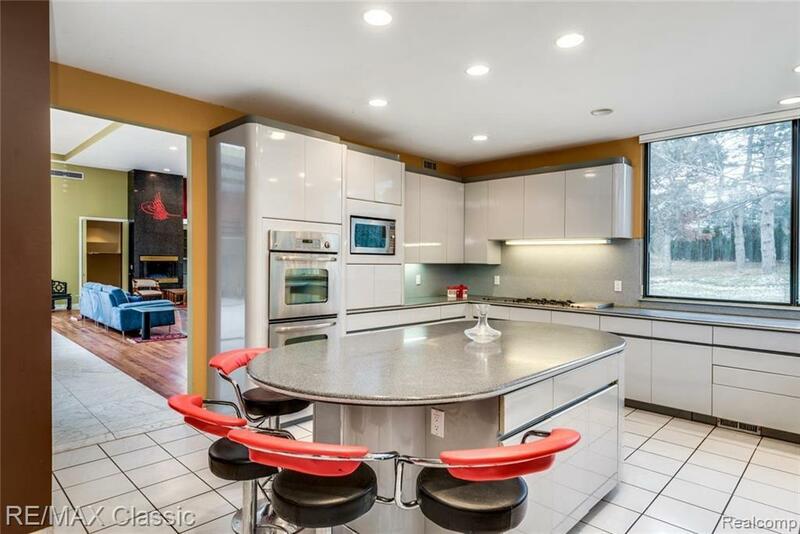 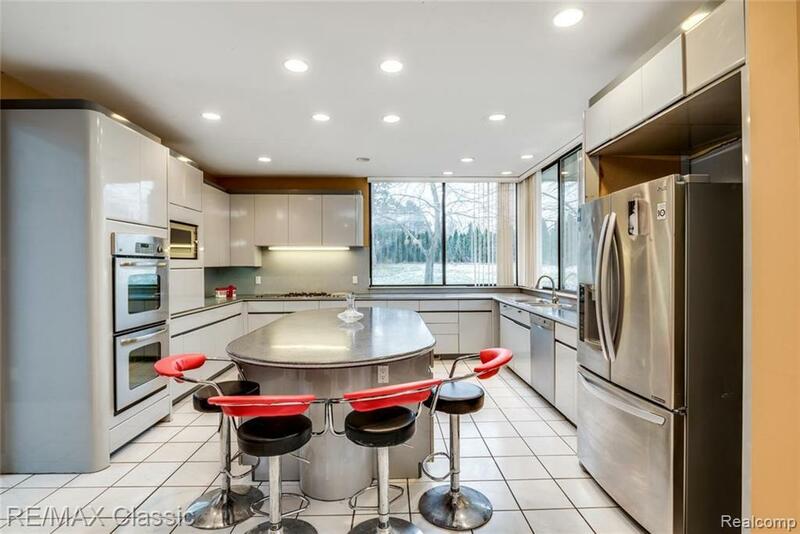 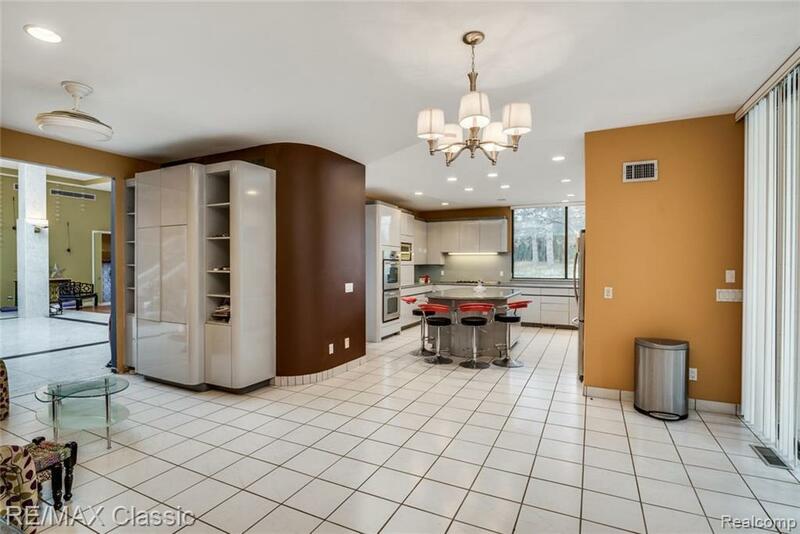 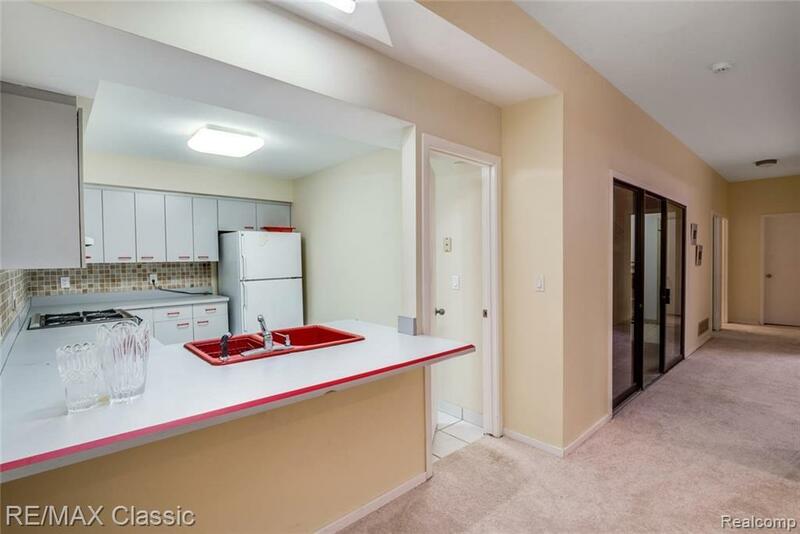 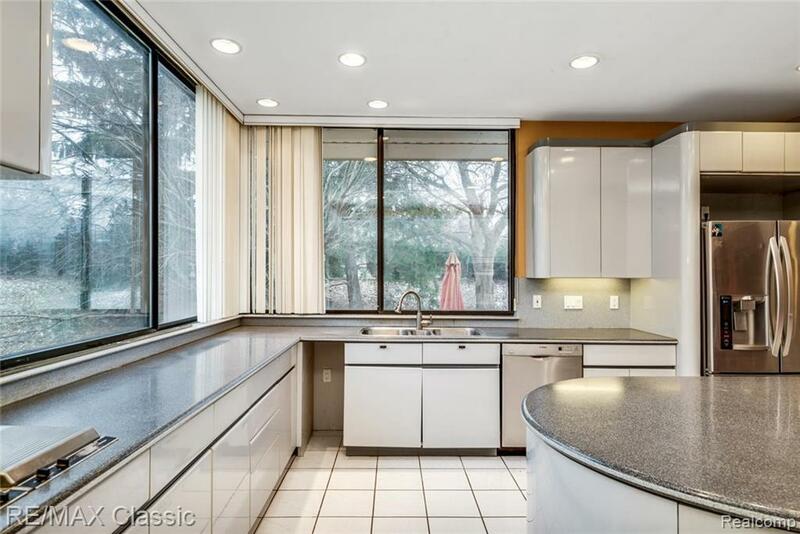 Massive kitchen, w/ large island and breakfast nook for entertaining. 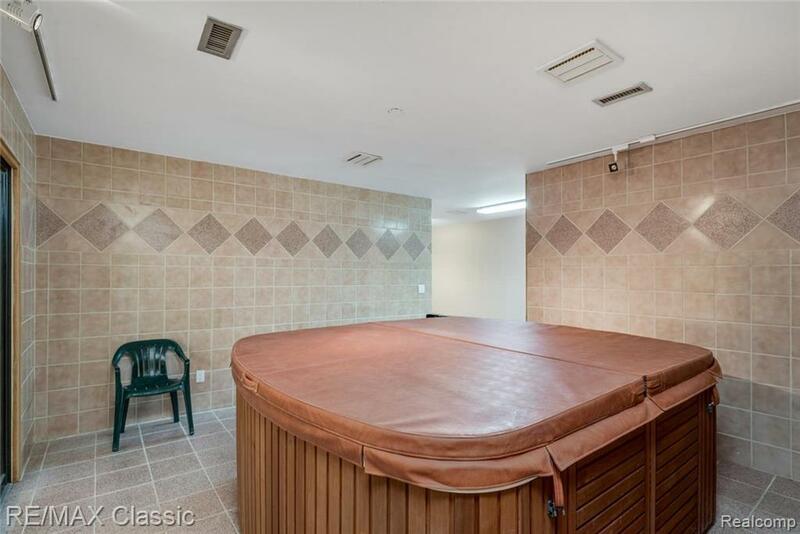 New pool outside ($80K value). 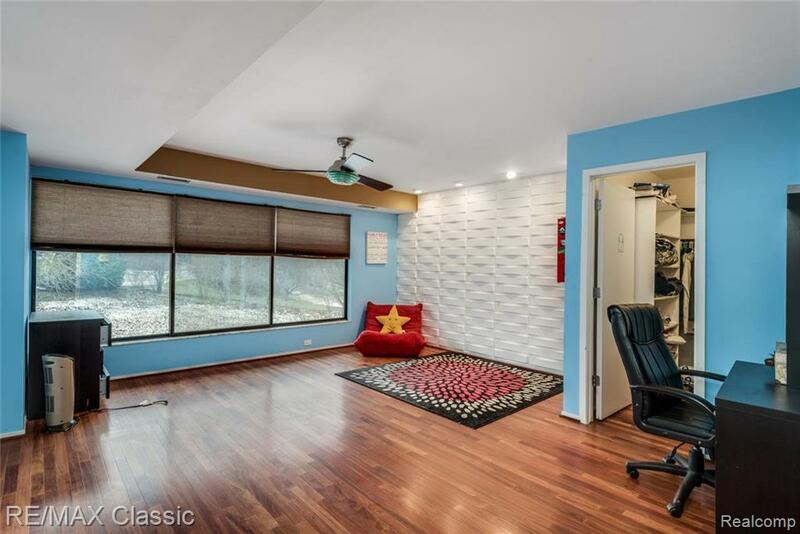 New roof ($70K value).